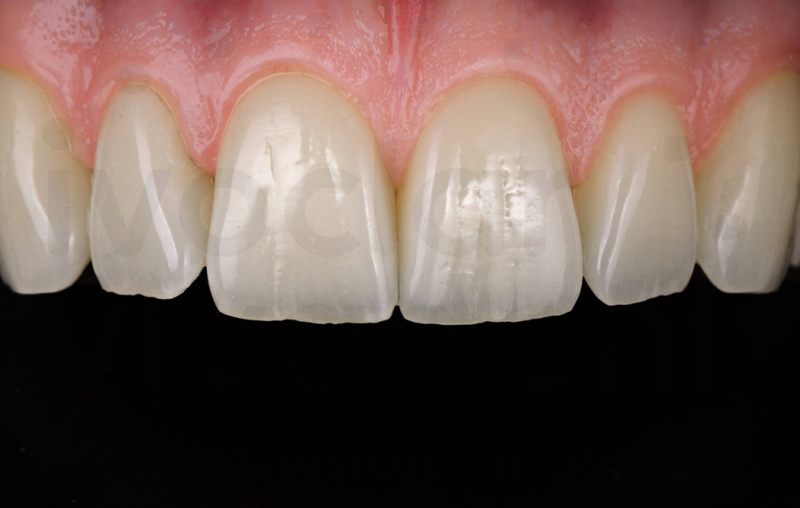 Ultra Thin Veneers can be fabricated with either: e.max® press and micro-layered, or a feldspathic layered technique. 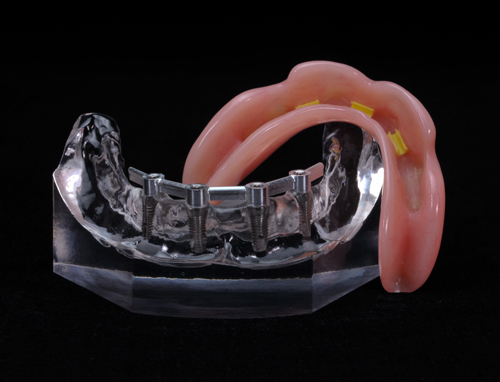 Includes lab analog, soft tissue model, labor, seating jig custom abutment, cementable crown and clinical screw. 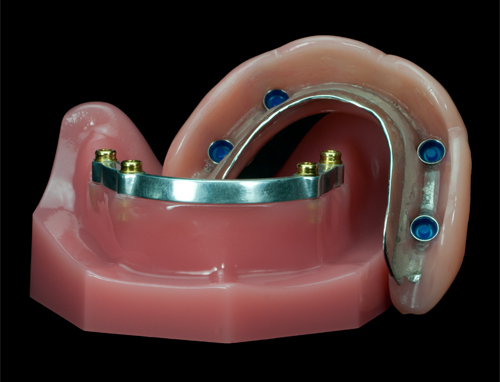 Restorations with custom titanium abutment includes porcelain fused to metal crown. Precious alloys are not included. 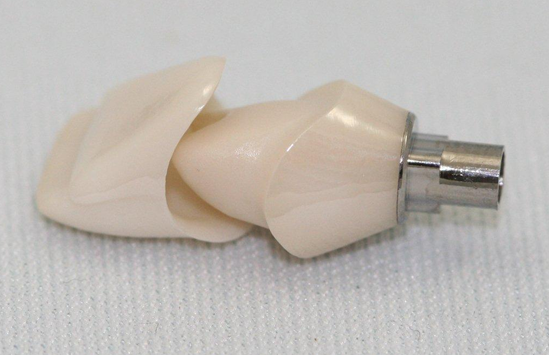 Includes abutment, soft tissue model, labor, lab analog, clinical screw, and ceramic work. Bar Clips, and Final Completion. Three Locator Attachments, Clinical Screws, and Final Completion. 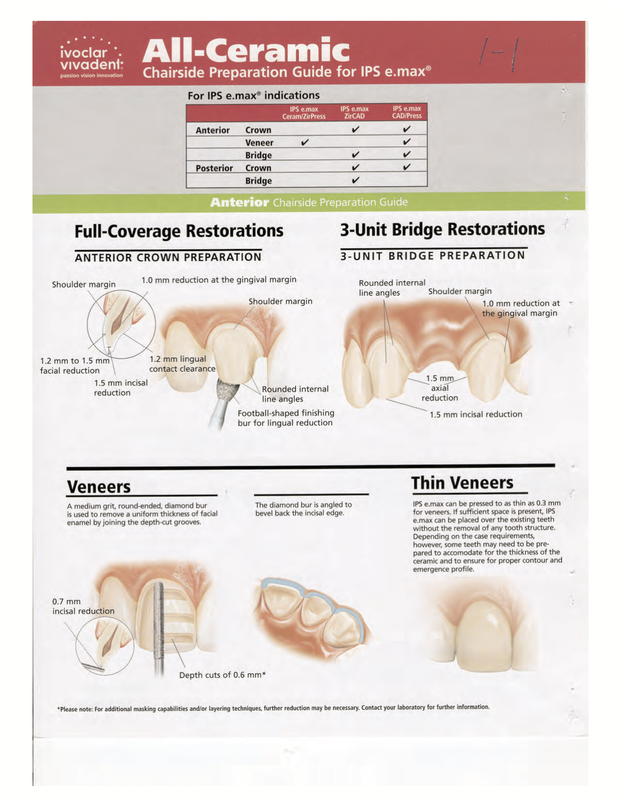 Includes: Titanium Substructure, Analogs, Soft Tissue Model, Labor, Bite Blocks, Verification Jig, Premium Denture Teeth, Silicoating, Clinical Screws, and Final Completion. 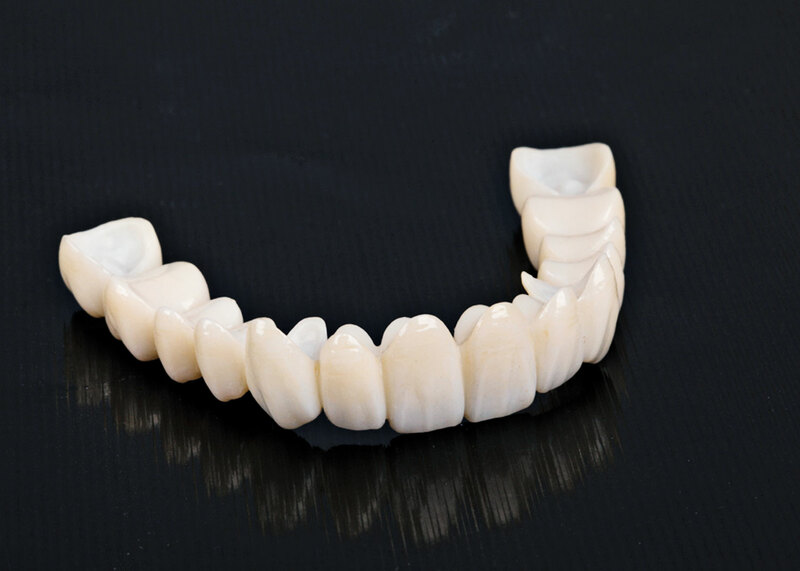 Full contour-designed zirconia with a high precision fit and stained in the highest artistic level of natural-looking teeth. 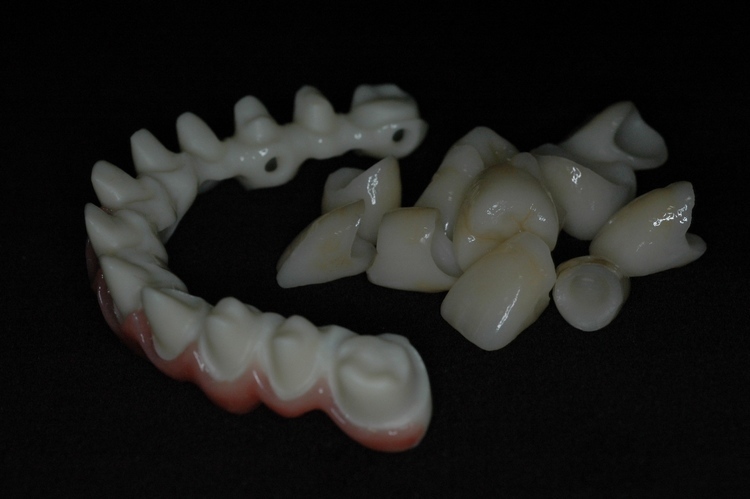 Includes: Lab Analogs, Soft Tissue Model, Labor, Bite Blocks, Verification Jig, Preliminary Set-Up, Zirconia Structure, Telio Temp Provisionals, Clinical Screws, and Pink Tissue Porcelain. 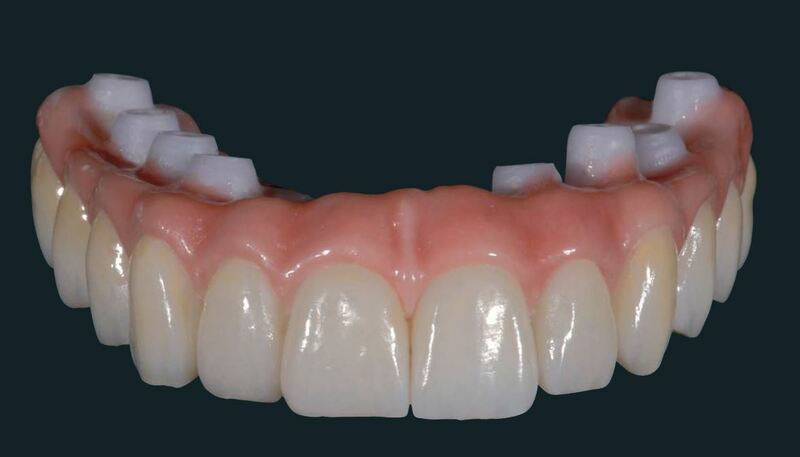 Zirconia substructure designed and milled with high precision and completed with high-end porcelain artwork. 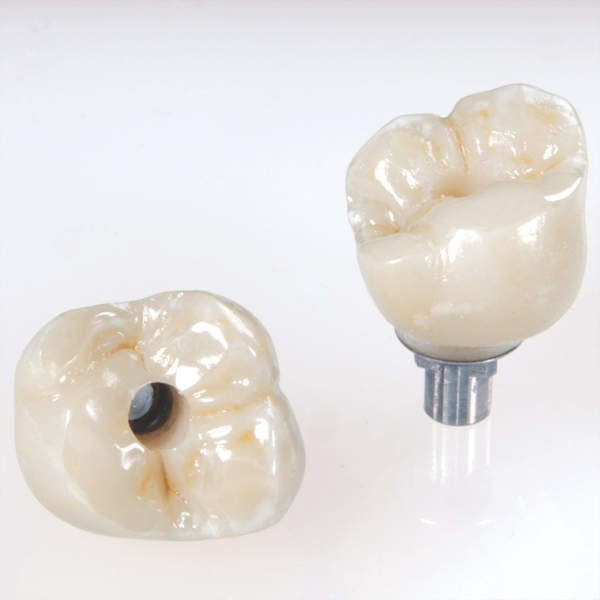 Zirconia substructure designed and milled as an individually prepped tooth for future single crowns, such as Zirconia, eMax, IPSEsthethic, PFM, and Composite. 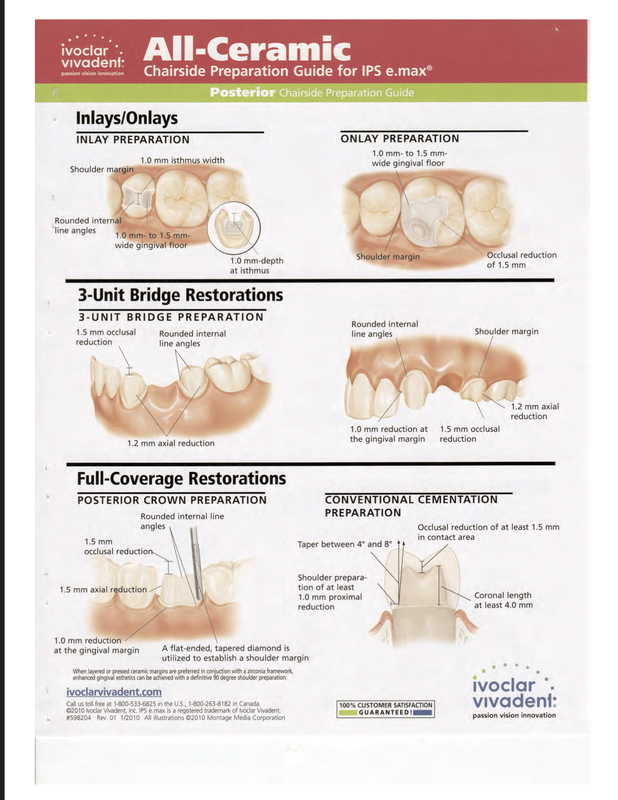 Includes: Lab Analogs, Soft Tissue Model, Labor, Bite Blocks, Verification Jig, Preliminary Set-Up, Zirconia Structure, Telio Temp Provisionals, Clinical Screws, Pink Tissue Porcelain and Crowns of Your Choice. 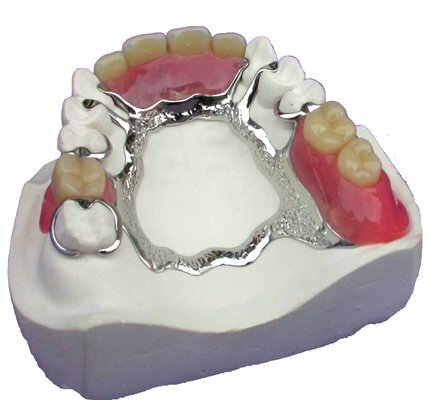 Telio temp is a comprehensive, fully integrated product system for temporary restorations designed to fab- ricate high-end provisionals for laboratories, dentists and CAD/CAM users. 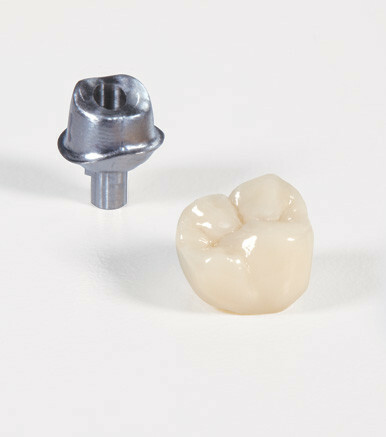 All Telio materials are ideal for the manufacture of conventional and implant-borne temporaries. The materials are compatible with each other and their shades are optimally coordinated. 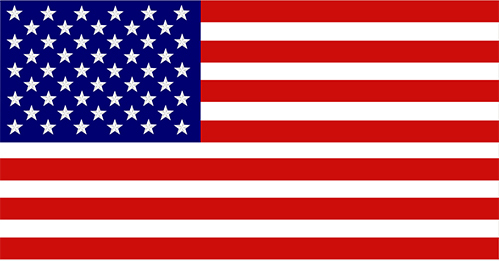 which is masterfully carved, it’s a standard option for a final successful product. Includes: Bite Block, Set-Up, and Process. 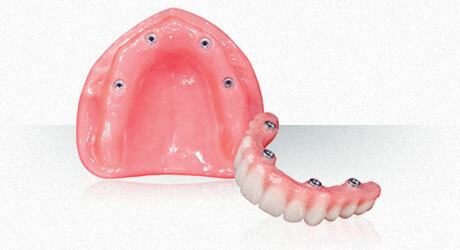 NHC teeth are preision crafter with revolutionary Nano Hybrid Composite. The NHC material i ncorporates inorganic Nano fillers that deliver exceptional wear-resistance, esthetics and shade stability. 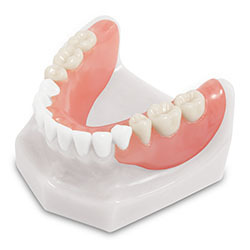 This unique denture teeth are made out of DCL-double cross-linked acrylic, the highest wear resistant material available. 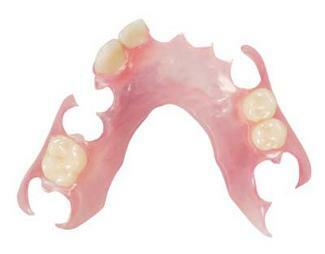 Vivadent DCL embodies the special needs of partials while meeting the highest standards of modern deture prosthetics.